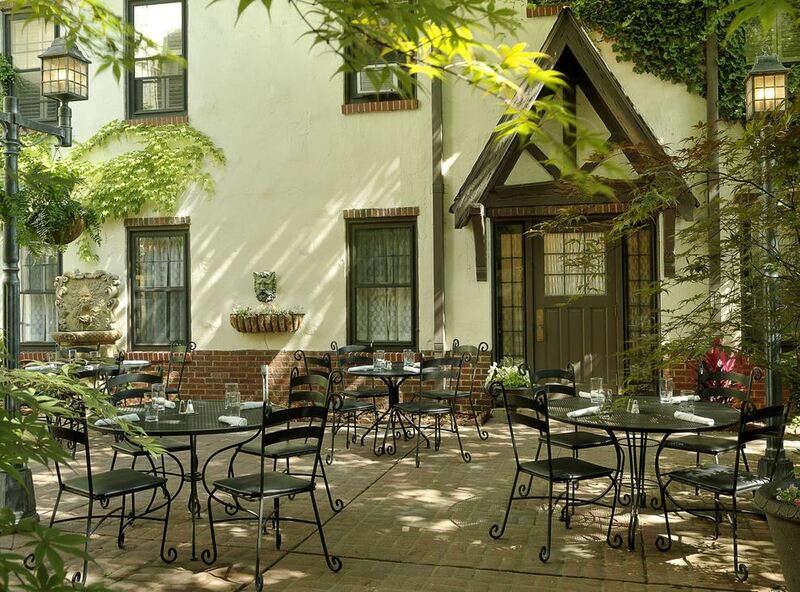 The Seven Gables Inn is a boutique hotel that offers modern accommodations with the intimacy of a bed & breakfast in the heart of Clayton, Missouri. 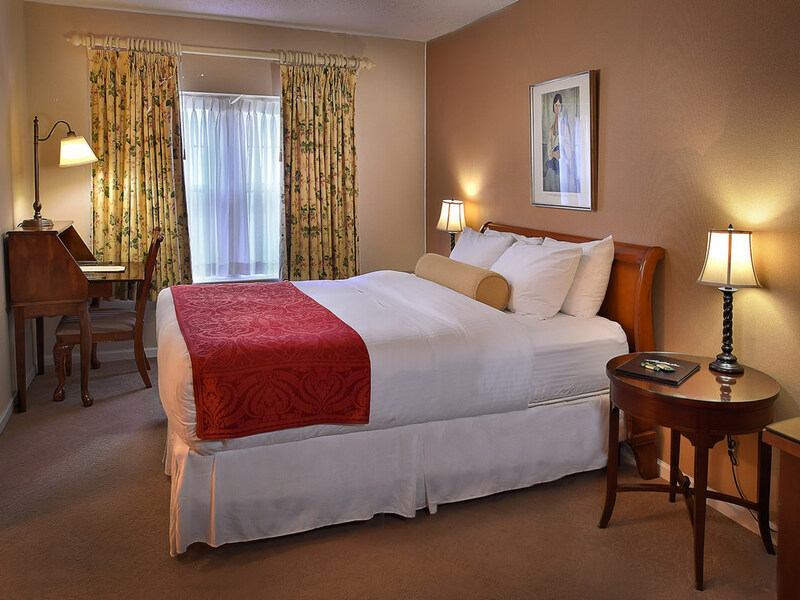 The inn is conveniently located just 15 minutes from Lambert-St. Louis International Airport and 10 minutes from the many attractions of downtown St. Louis. Built in 1926 in the Tudor Revival style, the Seven Gables is listed on the National Register of Historic Places. 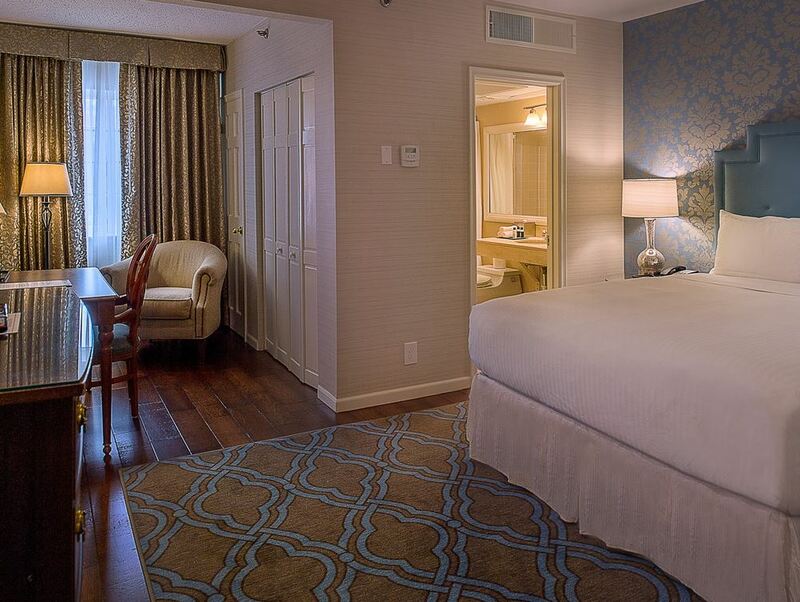 We offer 32 rooms & suites - an option for every taste and budget. 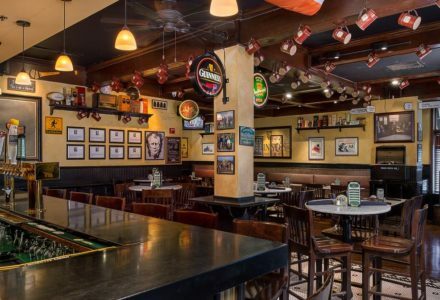 Please inquire about catering and booking spaces for private and business events. 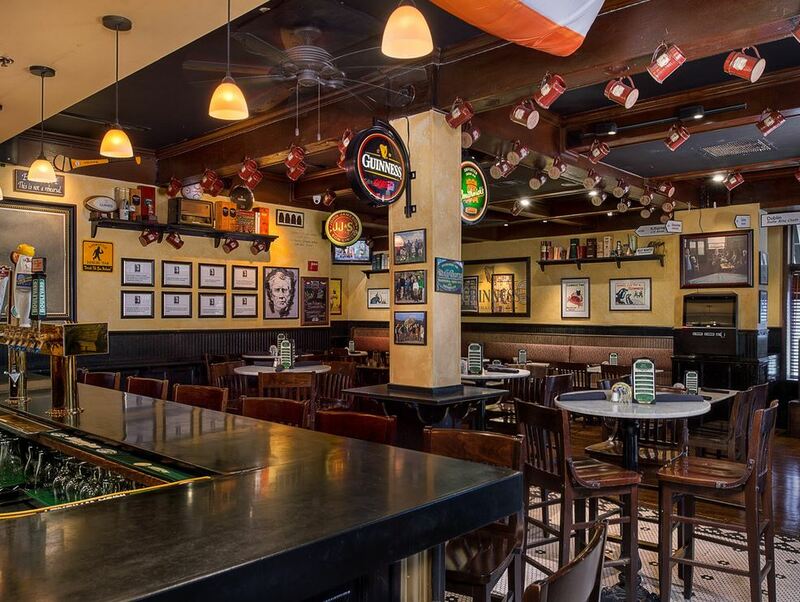 We offer an authentic Irish pub, Molly Darcy’s, on-site. Each of our 32 modern rooms is lovingly and uniquely furnished, and features a private bath and a spectacular view of the courtyard. 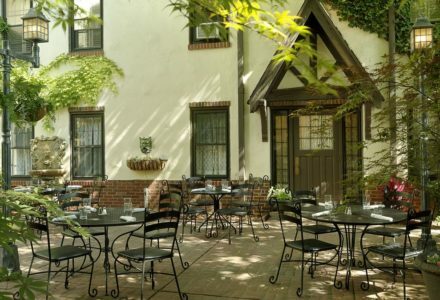 In the heart of Clayton Missouri’s upscale shopping and dining district, the Seven Gables Inn offers 31 guest rooms and one suite that merge Old World charm and modern luxury like no other hotel in the Saint Louis area. 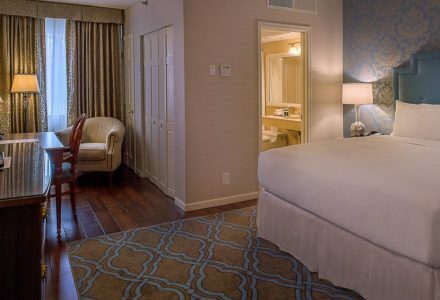 All of our accommodations are equipped with classic furnishings, warm wood floors and thoughtful touches like complimentary Ghirardelli’s© chocolates, Wolfgang Puck coffee and Fiji© water. 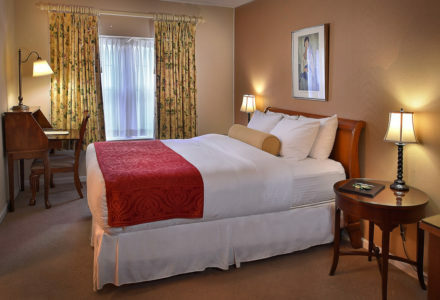 Modern comforts include complimentary Wi-Fi and flat-screen televisions with cable channels.